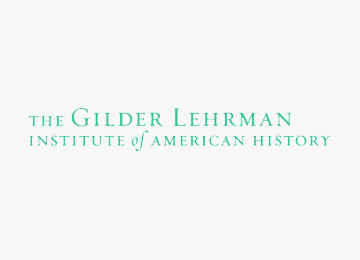 Founded in 1994 by Richard Gilder and Lewis E. Lehrman, the Gilder Lehrman Institute of American History is a nonprofit organization devoted to the improvement of history education. The Institute has developed an array of programs for schools, teachers, and students that now operate in all fifty states, including a website that features the more than 60,000 unique historical documents in the Gilder Lehrman Collection. Each year the Institute offers support and resources to tens of thousands of teachers, and through them enhances the education of more than a million students. The Institute's programs have been recognized by awards from the White House, the National Endowment for the Humanities, and the Organization of American Historians.